Wow! Can you believe it? Our school year is winding down quickly! Please take a look at all of our end of the year events we have going on here at Goliad during the month of May. 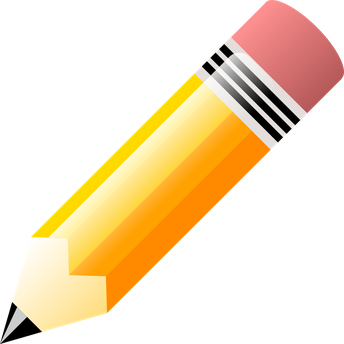 If you have any questions about anything, please contact your child's teacher! It's that time of year again! Little Olympics! We would love to have as many parents, students, and teachers come out and cheer on Coach Chitsey, Coach Lambaren, and all of our Goliad students who have worked so hard to earn a spot on this year's Little Olympics team! Make sure your child has enough money in their account or brings a sack lunch! 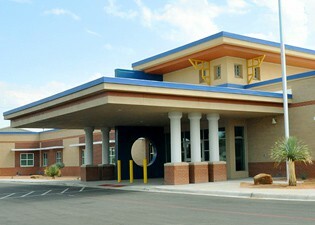 The cafeteria will not accept any more lunch charges after Friday, May 11. Our fun loving custodian, Cassandra is facing some health issues right now. She has taken a leave of absence to recover and will hopefully be back with us in August. 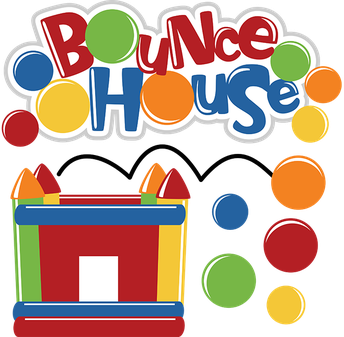 Goliad will be hosting a bounce house fundraiser for her during PE times on May 11. 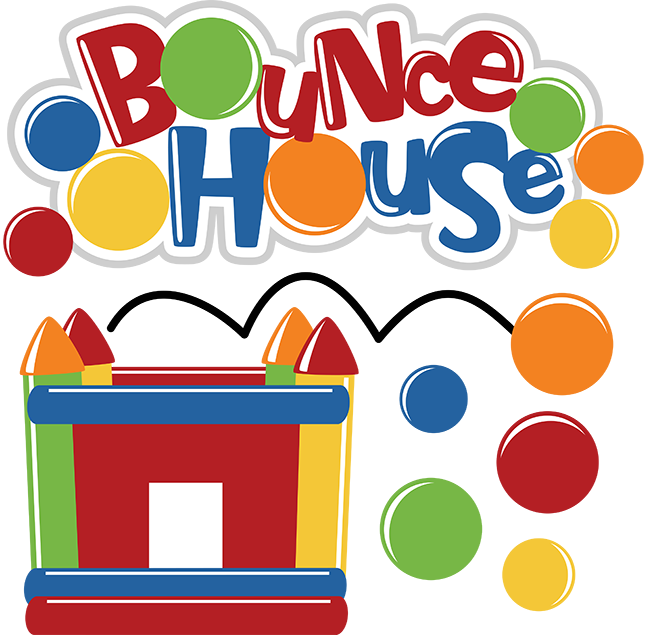 For just $1, your child can enjoy the bounce house and donate to a great cause! 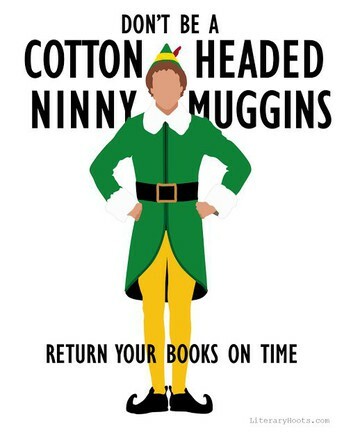 All library books will need to be returned by the following dates. Look high and low and everywhere in between! Coach Chitsey and Coach Lambaren are busy putting the final touches on this year's Field Day schedule! Please watch for a note coming home soon for more information! REMINDER! 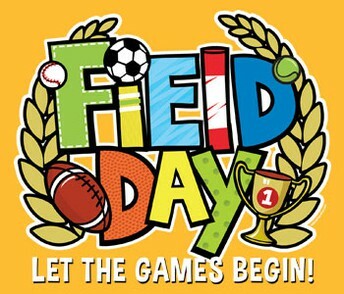 : Field Day T-shirt orders and money are due Friday, May 4! 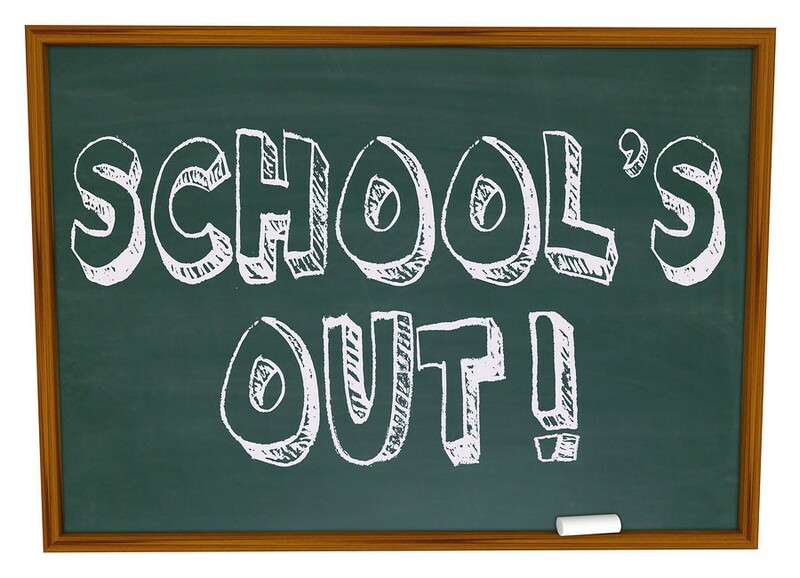 Friday, May 25 : Last Day of School! 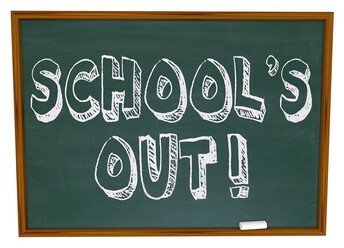 School will be dismissed at 11:35 AM for the summer break! 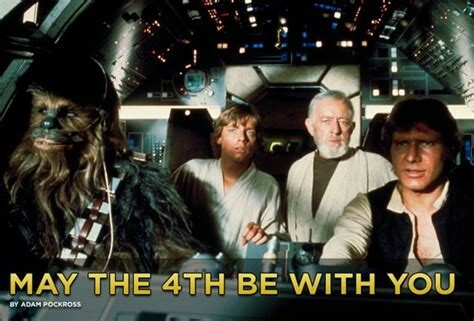 Have a safe, fun filled summer! See you in August!